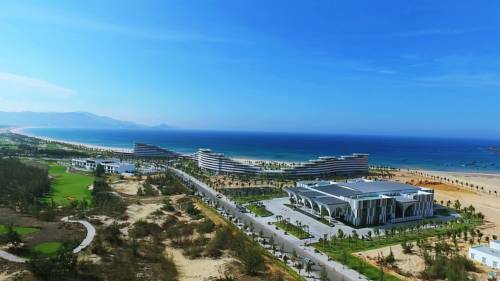 Located in FLC Quy Nhon Beach & Golf Resort, the 36-hole golf course is a harmonious combination of unique design and picturesque scenery of Nhon Ly Beach with the highlight of Eo Gio - the most spectacular place to watch the sunrise in Vietnam. 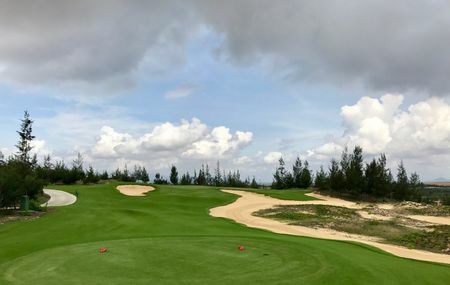 Most significantly, FLC Quy Nhon Golf Links, built on large sand dunes beside an evergreen pine hill, challenged golfers to conquer golf holes. 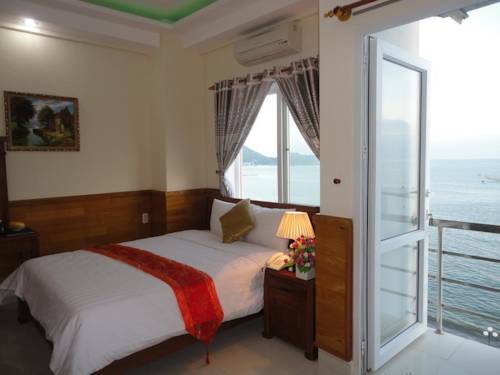 Meanwhile, they can gaze out over the gigantic ocean, natural sand dunes, glorious sunshines as well as enjoy cool breezes. 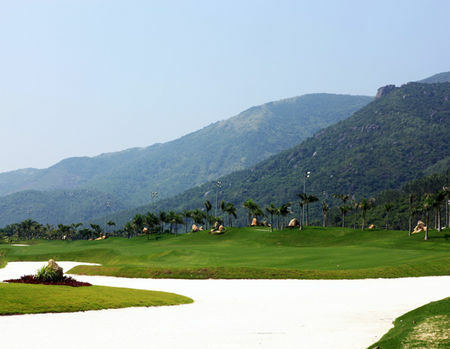 It is a perfect cooperation of two leading golf companies from the USA: Nicklaus Design and Flagstick to create one of the gorgeous golf links in Asia, which is recognized by international experts. 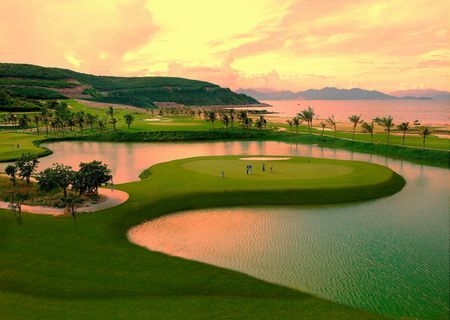 FLC Quy Nhon Golf Links won the Best New Golf Course in Asia-Pacific award and was voted amongst the Top Ten Best Courses in Vietnam at the Asian Golf Awards 2016. 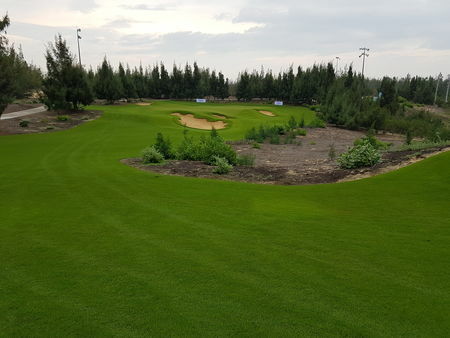 Asian Golf Awards is the golf industry’s equivalent of “The Oscars” and owned by Asia Pacific Golf Group (APGG), the longest established specialist golf media house in the region.